We are a group of caring people dedicated to helping each other learn to eat more healthfully, by replacing any processed foods in our diets with foods that are real, natural, and tasty! You will learn to eat “processed-free” in a group setting designed to foster solid knowledge of nutrition, healthy cooking, and confident food choices. The Processed-Free Support Groups* were started by Dee McCaffrey, a formerly obese chemist who lost 100 pounds and has kept the weight off for over 20 years by staying away from processed foods—and through giving and receiving support to others who are on the same path. She is now an internationally known author and nutritionist. 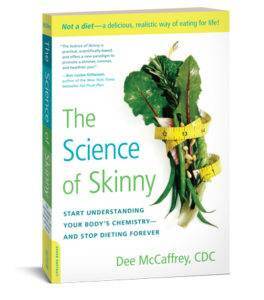 In her book The Science of Skinny, Dee details her journey from obese junk food junkie to health-savvy nutritionist. Knowing how daunting it can be to alter one’s diet, Dee shares her own experience managing the transition and lays out a plan to help readers make the jump. She emphasizes the importance of having a supportive community to help us stay on track. The Processed-Free Support Group is a great place to learn about healthy foods, ask questions, exchange recipes and ideas, try new foods and experience the magic of working together to achieve a common goal. The first Processed-Free Support group was held in 2010 in Tempe, Arizona where Dee lives. Since then other people have started groups in cities where they live. The group follows suggestions outlined in The Science of Skinny by Dee McCaffrey, in in conjunction with other scientifically confirmed nutrition information. Books can be purchased at the group meetings or online here. 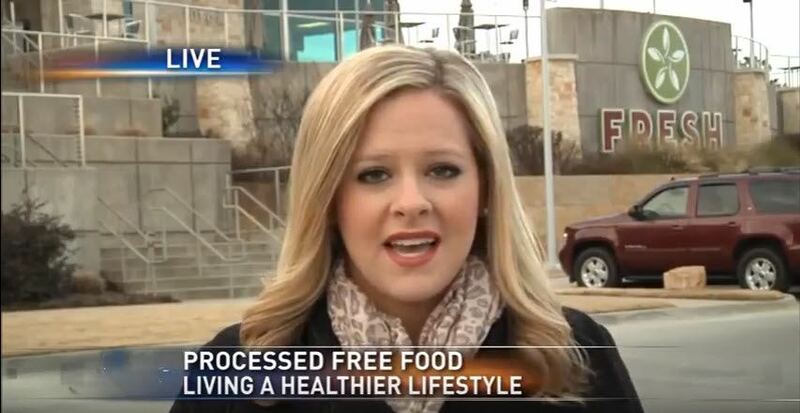 *Processed-Free America is a non-profit organization founded by Dee McCaffrey and her husband Michael McCaffrey. Its mission is to help eliminate childhood and adult obesity through nutrition education to both young and old.